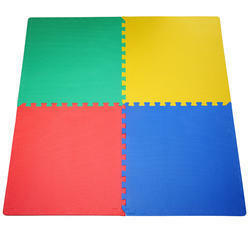 Our range of products include eva interlocking mat, interlocking floor mat and interlocking mat. In order to accomplish specific demands of our patrons, our company has come up with a wide range of EVA Interlocking Mat. 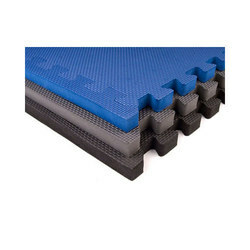 All mats are available in best grade material. 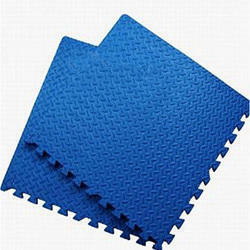 To meet variegated demands of our esteemed clients, we are engaged in offering a wide range of Interlocking Floor Mat. Perfect flooring, extra cushioning, dual color interlocking mat, both side usable, anti-skid design are the main features of our Interlocking Mat.